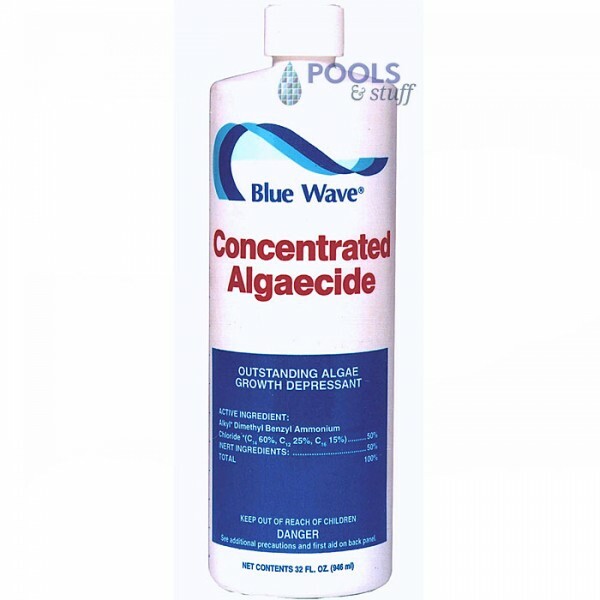 This super concentrated algaecide goes a long way to killing and preventing all types of algae in your swimming pool. 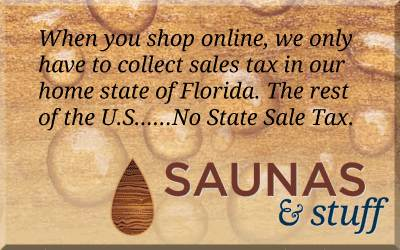 Non-metallic, non-staining formula is great for all pool types and will not discolor hair. A great algaecide for weekly maintenance. Dosage: 1.3 oz. per 10,000 gallons. Size Price Price / qt.